Here is a wee bit of a sneak of a perfectly content little boy. Baby A is over the usual 14 day mark – in fact he was past his due date. I blame his good nature on the relaxed and happy temperament of his parents. Check out those lips and baby rolls! 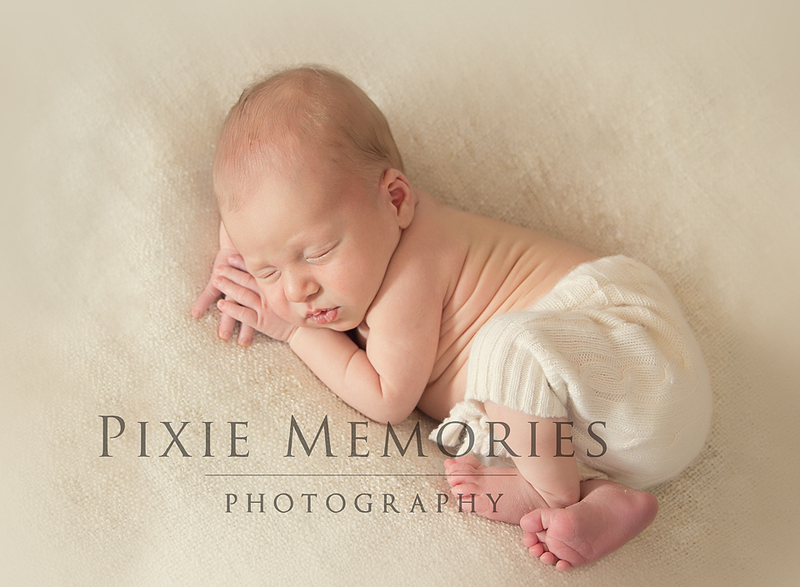 © Pixie Memories - Maternity, Newborn and Family Photography 703-887-9961|ProPhoto Photo Website | Designed by That's Kinda Cool!